Lowe’s Home Improvement’s new campaign has a humorous twist with the new commercial titled “Unicorn”. The campaign where inanimate lawn ornaments come to life is aimed at engaging the mature target audience as well as the Millennials. Lowe’s Fix in Six social media series that introduces new easy to do tips in a looping format has engaged audiences on Social networks. According to AdAge, Spring is also a busy time for home improvement projects—last year, 29 percent of Lowe’s USD 59.1 billion sales were generated in the second quarter. “The campaign provides reasons to believe, proof points, about how Lowe’s demonstrates its passion around helping consumers bring their visions to life,” said Marci Grebstein, who joined Lowe’s as chief marketing officer last fall after stints at Food Lion and Staples. 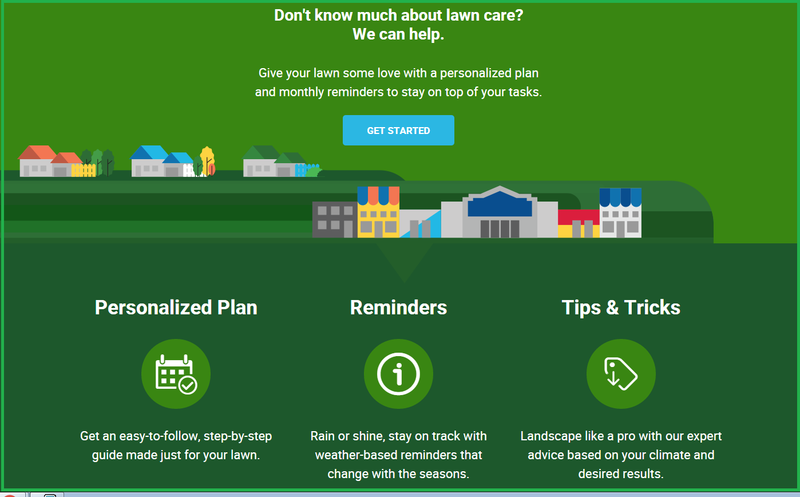 Lowe’s Digital experience is personalized for lawn care with easy to do tips and tricks and personalized plan for the customers to tackle daily challenges with a step-by-step guide. Sales for Home Improvement products are likely to increase by 4.4 percent and Lowe’s is expecting a sales growth of 6 percent this year. 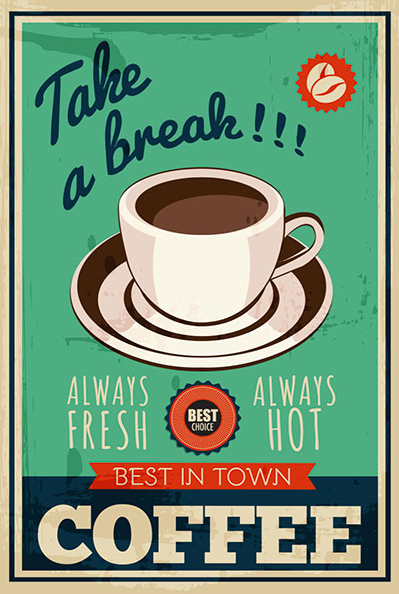 Posted in Advertising, Social Media. Tagged advertising, Campaign, Digital, Lowe's.